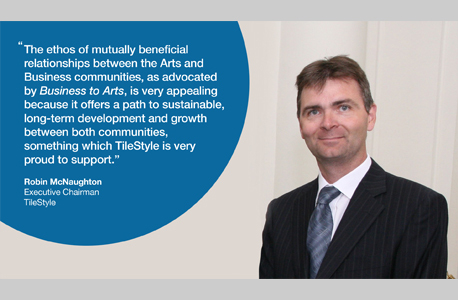 From the outset TileStyle have always been associated with the arts and have shown this support through being patrons and sponsors of various organisations including Business to Arts, The National Concert Hall and Recreate. 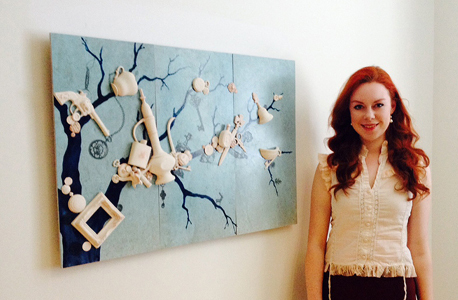 Some of their activities within the arts have included hosting exhibitions for artists, working with NCAD students on developing an exhibition of work and donating raw materials to artists such as Orla Kaminski. For over twenty years, TileStyle and Business to Arts have shared a very close relationship. This relationship is set to grow further following the election of Gerard McNaughton, Retail Director of TileStyle, as Chair of Business to Arts. 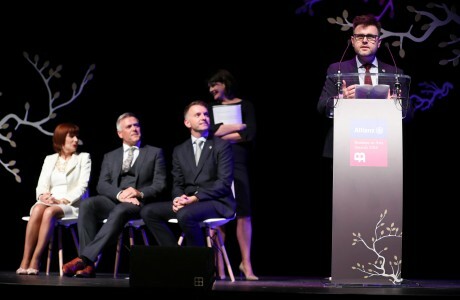 TileStyle also play an important role in the annual Allianz Business to Arts Awards, as sponsors and also having at one point been the title sponsor of the awards themselves. In 2008 to honour their founder, the late Jim McNaughton, TileStyle furthered their support of the awards by generously introducing and sponsoring the Jim McNaughton / TileStyle €10,000 Bursary for Artists and the Jim McNaughton Perpetual Award for Best Commissioning Practice. For more information on TileStyle’s involvement in the arts, please visit their website. 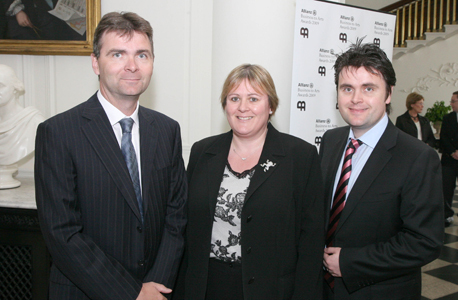 Robin McNaughton, Michele McNaughton and Gerard McNaughton of TileStyle at the 2009 Allianz Business to Arts Awards in Castletown House. 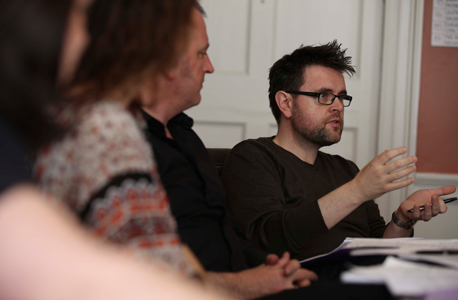 Gerard McNaughton of TileStyle at the Awards Judging Day in the Merrion Hotel in 2014.